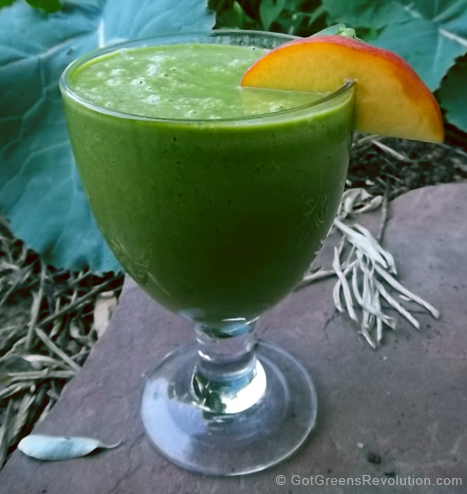 November Green Smoothie Challenge - Got Greens? Winter and the Holidays are coming soon. 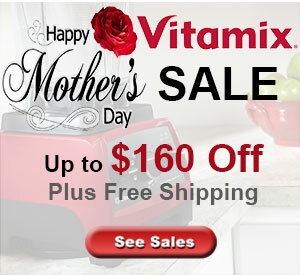 Now is the time to fill your body with nutrition and give your immune system a boost! Join our next Green Smoothie Challenge. Starting Thursday, November 1st (late comers always welcome). Requests keep coming for another challenge! And there is no time better than the present! 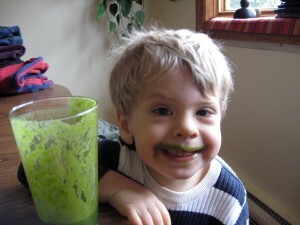 “I never thought that I would actually like green smoothies. Not only that but who would have thought that 2 weeks would have made such a difference. I lost 5 pounds and don’t drink coffee any longer. Just because the challenge is over doesn’t mean I am going to stop drinking my greens. I can’t thank you enough. The purpose of our Green Smoothie Challenge is to spread the word about how incredible green smoothie are for you. It gives everyone the chance to learn more about green smoothies and green juices through their own experience as well as what others have to offer. 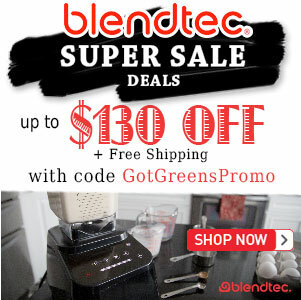 It doesn’t matter if you have never had a green smoothie before or if you have been drinking them for years, the challenge is a great opportunity to stay committed and to get more ideas for creating delicious smoothies and juices. There is no cost to participate and all you need is a blender (any working blender will do) and the willingness to commit for 14 days. The goal is to drink at least one green smoothie or juice every day for the 14-day period. Come Start a Revolution in Your Body! Please join and invite anyone you care about to join as well!